The evidence is in and Evolution is a fact. February 12th is coming up and we have good reason to celebrate this great man’s birthdate. Despite the naysayers, the creationists, who would rather believe the myth than face the facts, evolution has withstood the test of time and remains the simplest most logical explanation of how life arose on this planet. 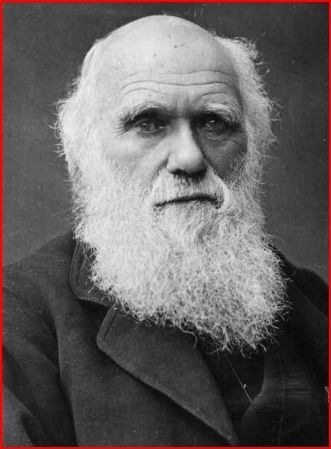 This entry was posted in Religion and Reason and tagged Darwin day. Bookmark the permalink.